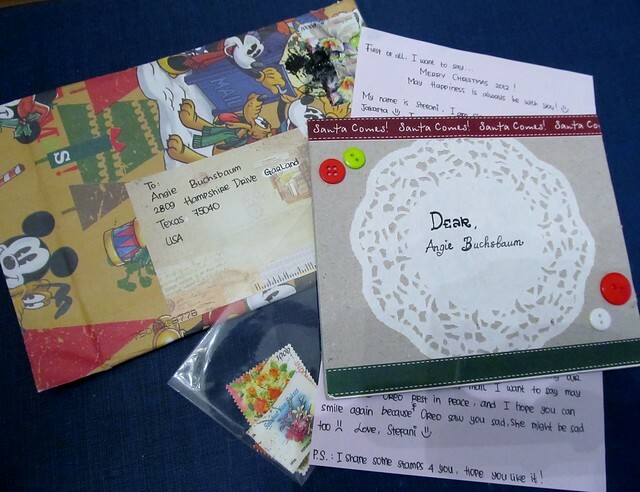 This adorable letter arrived all the way from Indonesia. Stefani wrote a lovely letter, made an adorable card and enclosed fantastic stamps! 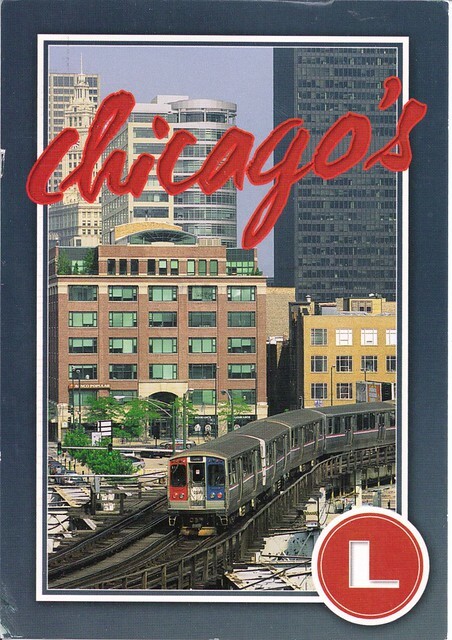 I'm in a project called 52 Postcards in a Year on Swap-bot. A different person is assigned to each week of the year and during "your" week (I'm week 1) everyone else in the group sends you a postcard so technically you should receive 52 Postcards in one week. 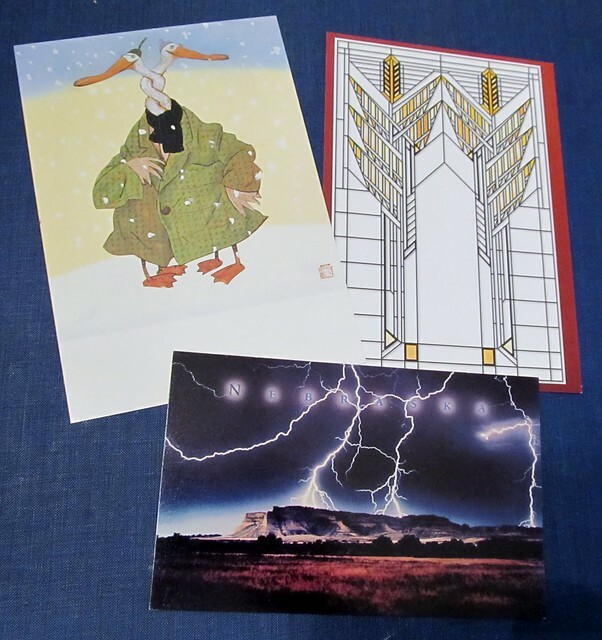 The following weeks of the year, I'll send one postcard a week to someone else. Makes it easy since we are only sending one postcard per week. A few more penpal and swap postcards going out today to England, Switzerland and USA. Do you have cards that you save hoping that eventually you'll come across someone that has them listed on their wishlist? That's the case with the lightning card, I've held on to it for a long time and finally someone actually had it on their wishlist. Oh Happy Day! Yes, I do save certain postcards for that same reason. I also save some just because they're too cute or pretty to get rid of, but eventually I'll let them go. Happy Envelopes for A Month of Letters! Alcatraz, Fall & Thursday Says, "Hello!" Mail Delight at the 2809! 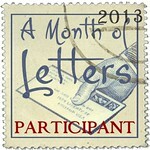 A Month of Letters 2013-Are You Ready? I Love Postcards, Yes I Do! Hello Thursday, You've Come Again! Are You Writing & Sending Mail Too? Penpal Letters & Postcards Flying Away Today! Postcards & Penpals Letters on the Way!